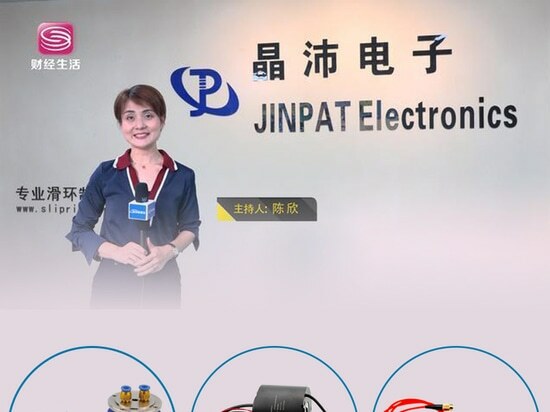 JINPAT Received the Interview of Shenzhen TV Station - Shenzhen, Guangdong, China - JINPAT Electronics Co., Ltd.
JINPAT, a high-tech enterprise dedicated to developing and manufacturing a series of industrial slip rings, was interviewed and reported by Shenzhen TV station the other day. Following the shots of Shenzhen TV, JINPAT R&D strength and its prospects of development are unfolded before eyes of the masses. Apart from all kinds of honors and rewards, JINPAT R&D Team, composed of over 100 engineers, has attained 47 national patents. 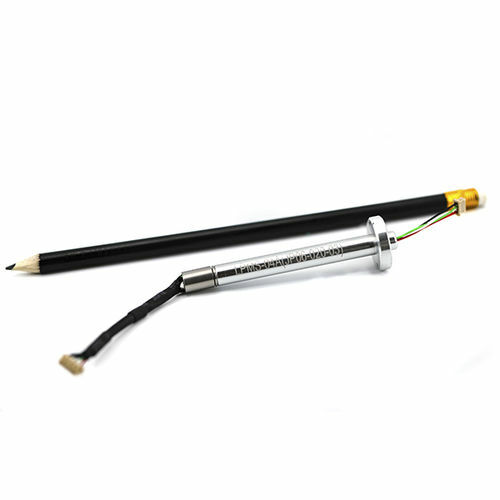 Products have been certified by ISO9001:2008/ ISO14001:2015/ UL/ FCC, CE, RoHS, REACH, BV, and Explosive-proof test. 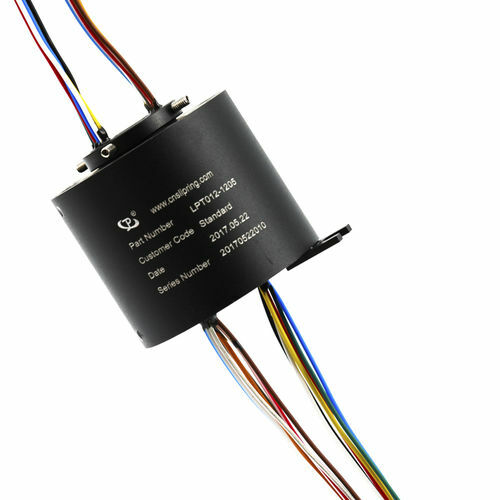 JINPAT Slip Rings have been widely applied in the military field like in marine, land, aerospace, aviation, and armed police, and civil cutting-edge field like defense, industrial automation, electrical power, instrument, transportation, building, wind turbine, robots, and medical industry. It has served customers from all over the world for dozens of years. At present, JINPAT has established cooperative relationships with many enterprises such as GE, Honeywell, BYD, Sany, Zoomlion, Suzlon, HUAWEI, and other tech giants at home and abroad. 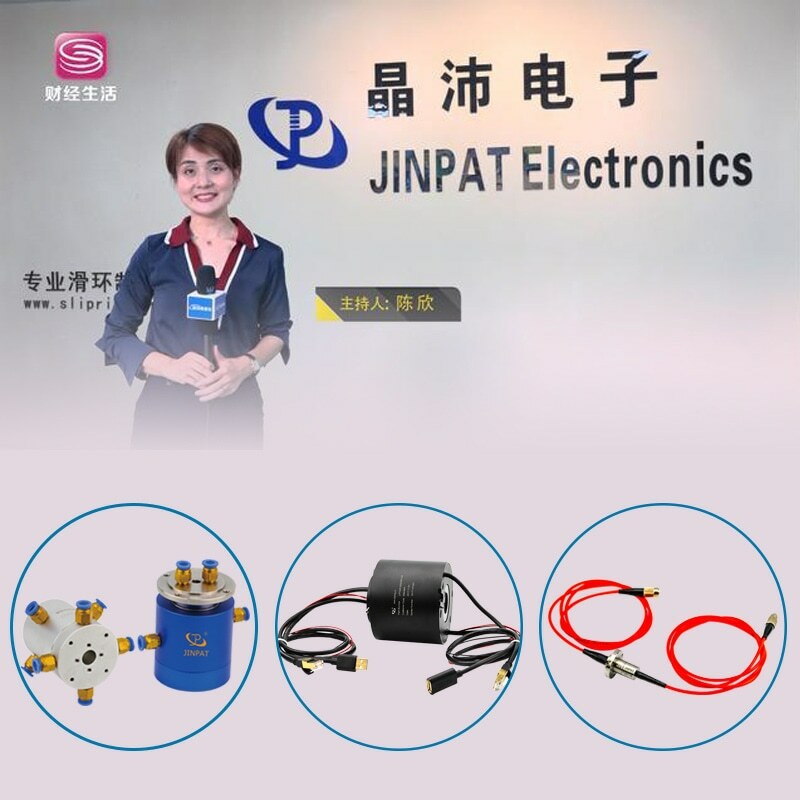 All the time, JINPAT has been striving to achieve win-win development with customers in providing high-quality products and service.